I had to doodle Solen. 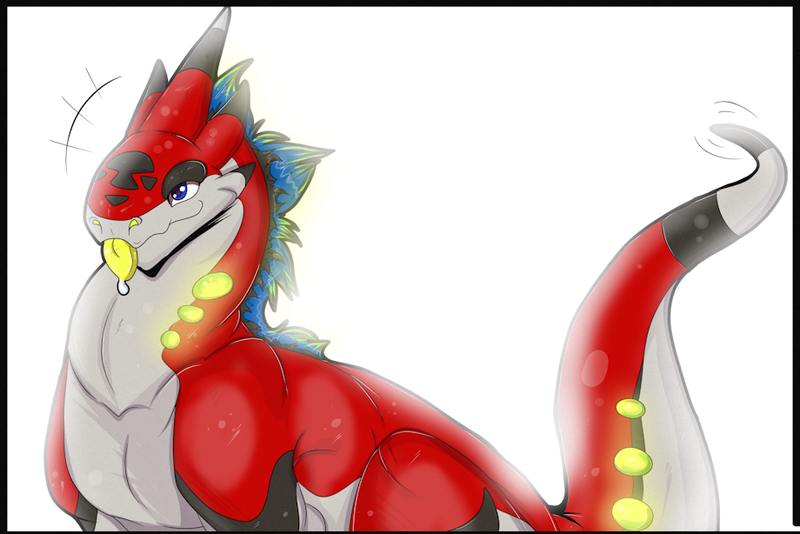 ;3; <3 presh squishy derg bby. Doodled him while listening to this, one of my favourite songs, and basically the inspiration for his name. :'3 He does gleam like the sun, after all!